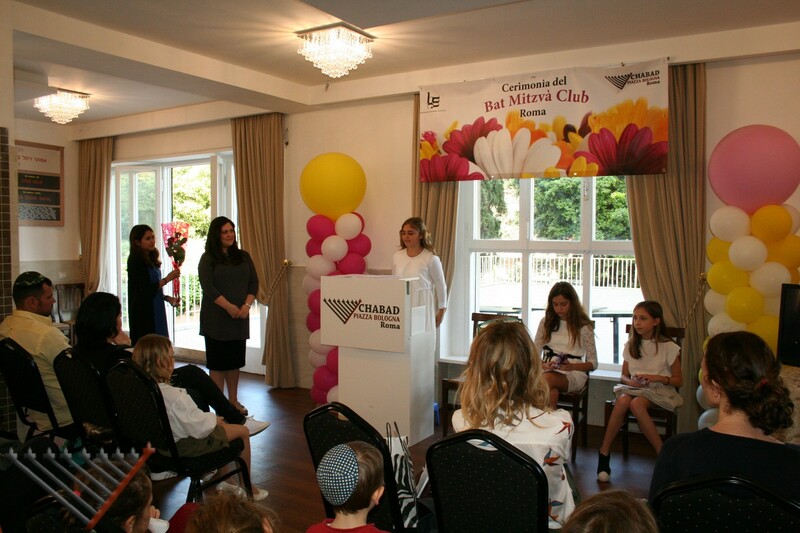 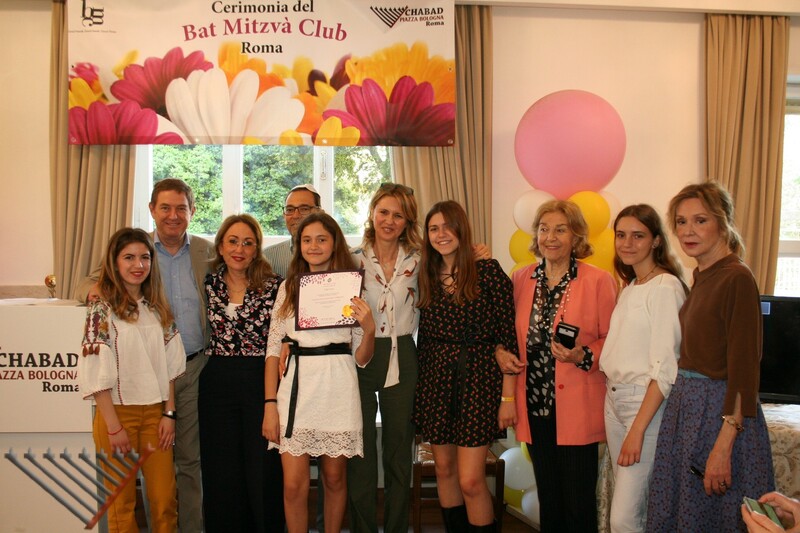 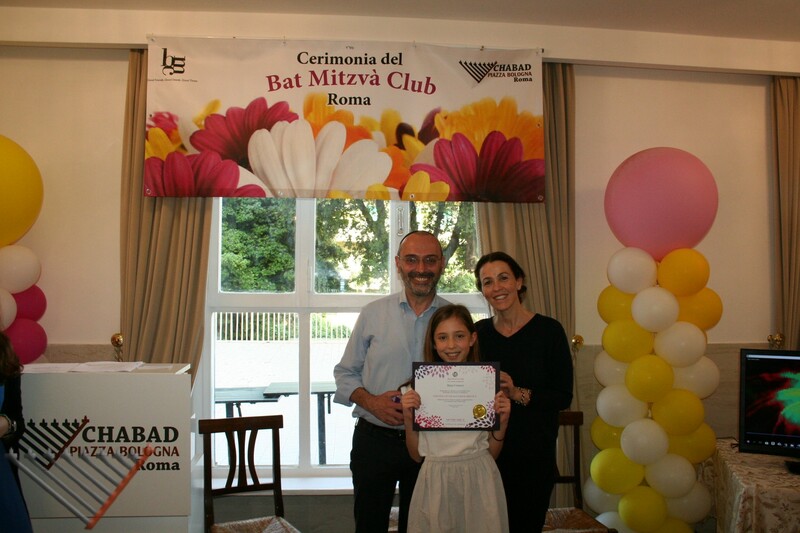 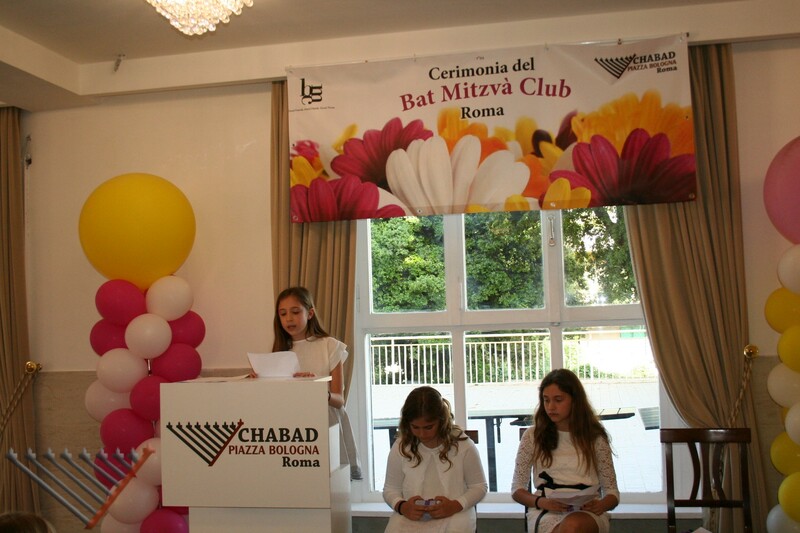 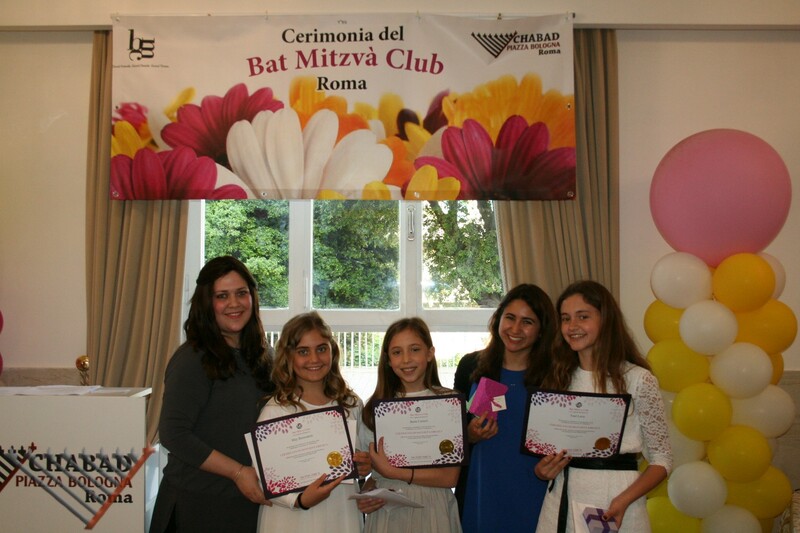 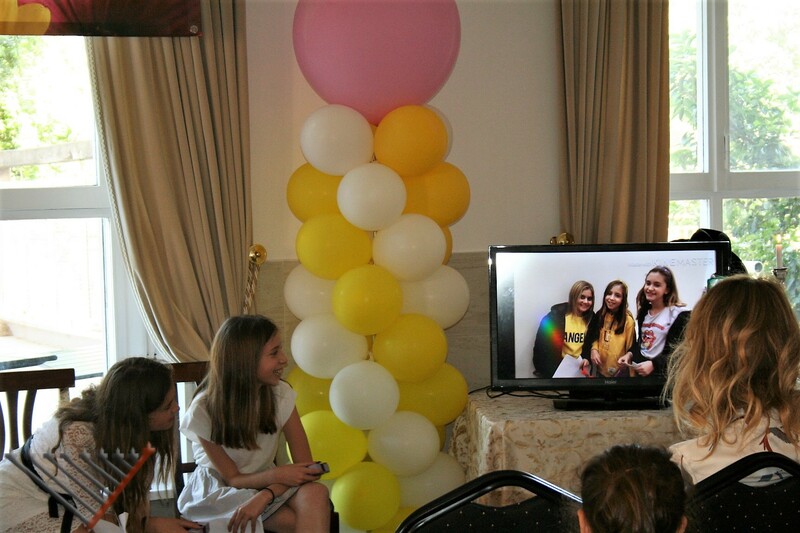 The second year of BMC at Chabad Piazza Bologna Rome ended off with a moving ceremony where the girls each spoke about something they learned this year at BMC that they can apply to their lives as they become Jewish Women. 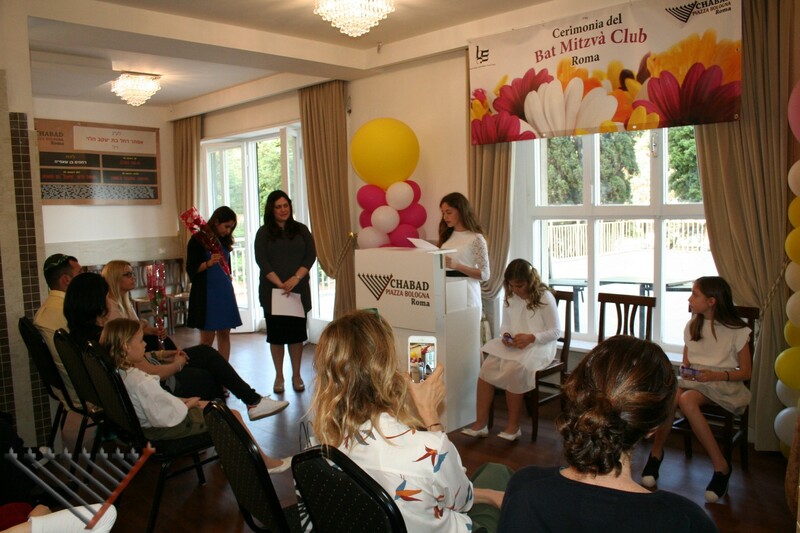 The girls recited a poem thanking their mothers and each girl was blessed by their father with the traditional blessing of a father to daughter. 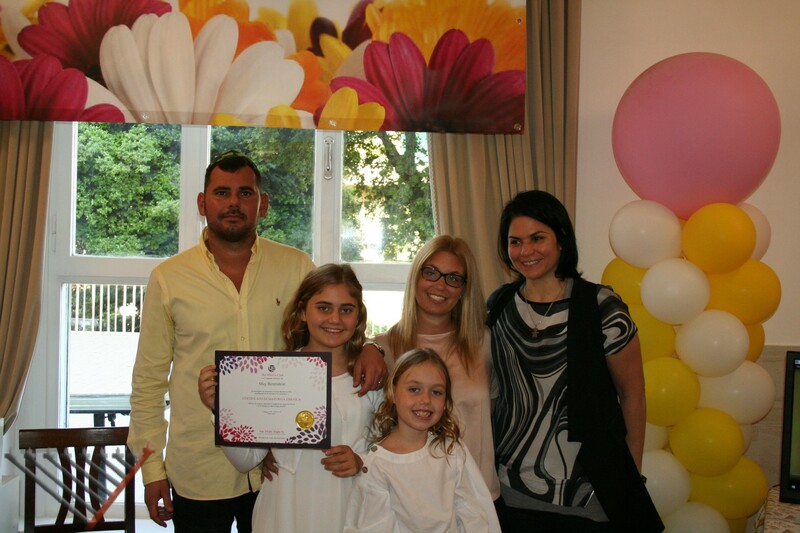 Rivkie Lazar presented the girls with a meaningful gift; a charm bracelet with each charm connected to one of the topics that were learned. 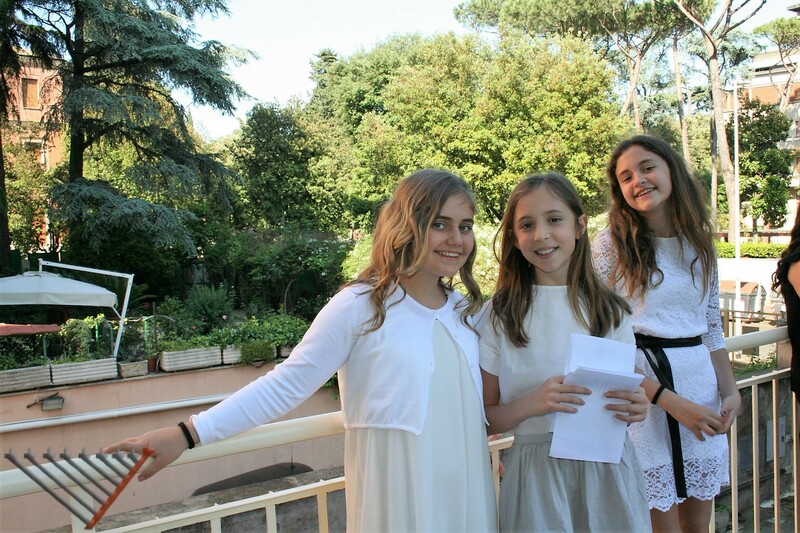 The course is geared towards girls in sixth and seventh grade, we are looking forward to welcoming a new group of girls in October. 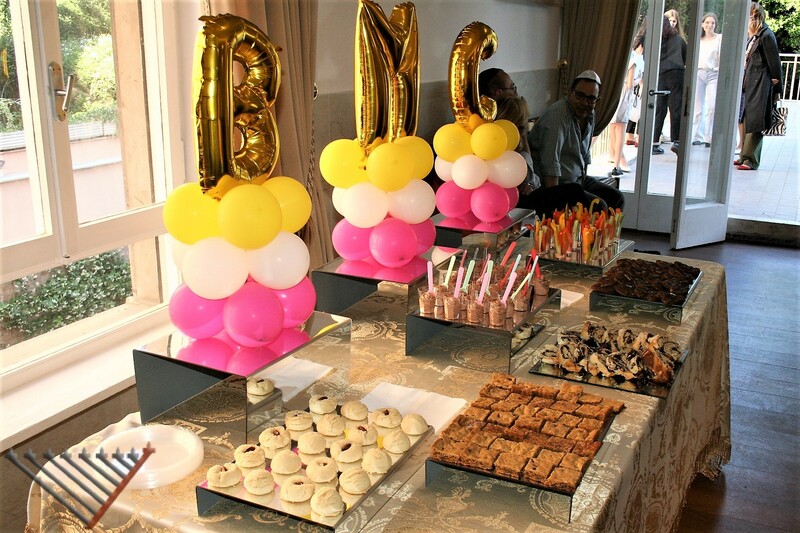 Thank you to Sara Habib who has helped make the BMC a success! 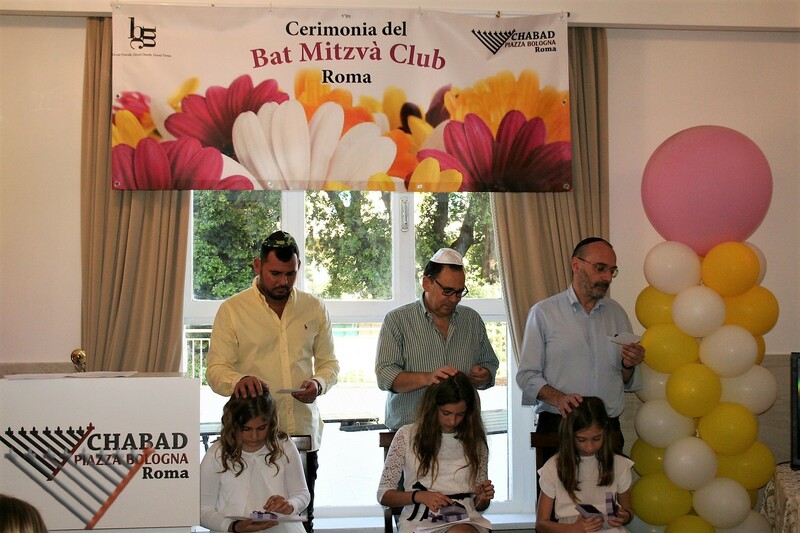 This entry was posted in News on July 1, 2018 by Menachem Lazar.